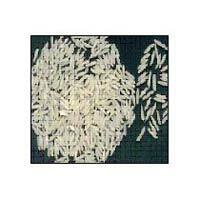 We are prominent Manufacturer and Supplier of IR-8 Non Basmati Rice . 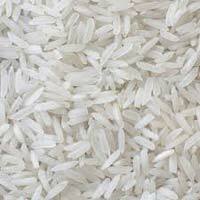 Our offered IR-8 Non Basmati Rice is cultivated using the best quality manures and organic fertilizers. 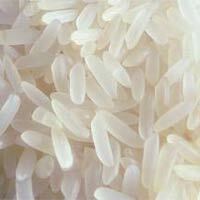 Our IR-8 Rice is widely known for their delicious taste, tempting aroma and excellent flavor. 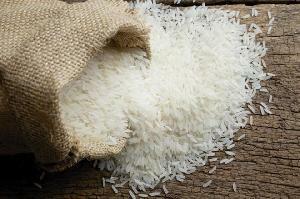 We package our Non Basmati Rice in quality-approved packaging material. Further, the prices of the Non Basmati Rice are also kept very nominal. Our team of quality analysts ensures that the offered product is of unmatched standard and free from any kind of flaws. Our company is a pioneering name in Pondicherry(India), renowned for providing the best product at competitive prices. 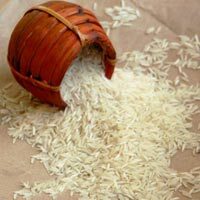 We are a trustworthy Exporter & Supplier offering a wide assortment of Rice in the market. Acquiring our premium and high-grade range of product is hassle free as our organization is located in Tamil Nadu (India), which is easily accessible by road, rail, and air. 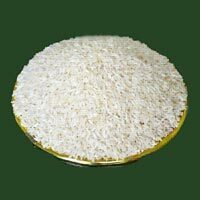 We are the leading provider superior quality Basmati rice, available in the packaging of 5Kg, 10Kg and 15Kg. We supply long grain sized Indian Rice, which is organically cultivated and has a minimal moisture content in it. We are a quality centric company and thus, we restrict to the pre-defined quality parameters for the offered range. We have a team of quality inspectors who check the entire lot of raw material on several counts, prior to procurement. Thus, quality of the finished products is never fortified. Aurobindo Impex is rated as the topmost in the tally of top Exporters and Suppliers of Indian Rice in India. This Indian Rice is rich in aroma and takes lesser time to cook. 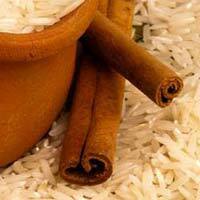 Several dishes like Biryani, Kheer, Pulao, etc., can be easily prepared using this fresh variety of Indian Rice. Having reliance on organic rice manufacturers, we are committed to get our clients fresh, natural and tasty form of Indian Rice. We present a spectrum of Super Kernel Basmati Rice. These are selected and sortexed cleaned using state-of-the-art machines. 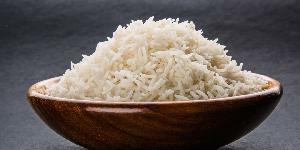 This rice are catered to various clients spread across the globe.